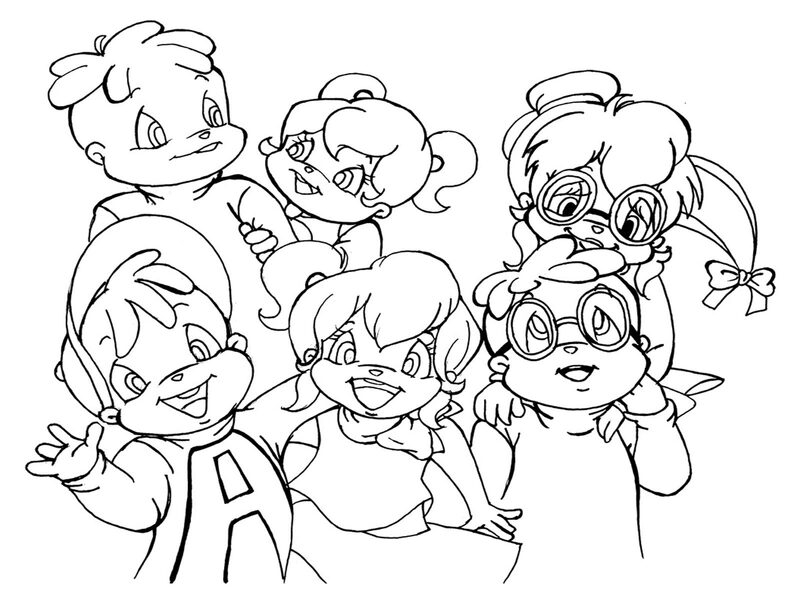 Alvin And The Chipmunks is an animated cartoon that was first created in 1958 by Ross Bargadasarian. 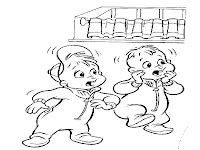 This cartoon tells the story of three tail ground squirrel (chipmunk) are good at playing music and singing. 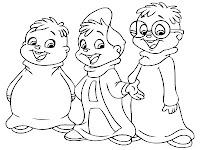 From the three squirrel, the most visible prominent is Alvin, the oldest squirrel because he is the leader of the band, the music and also the most mischievous Alvin. 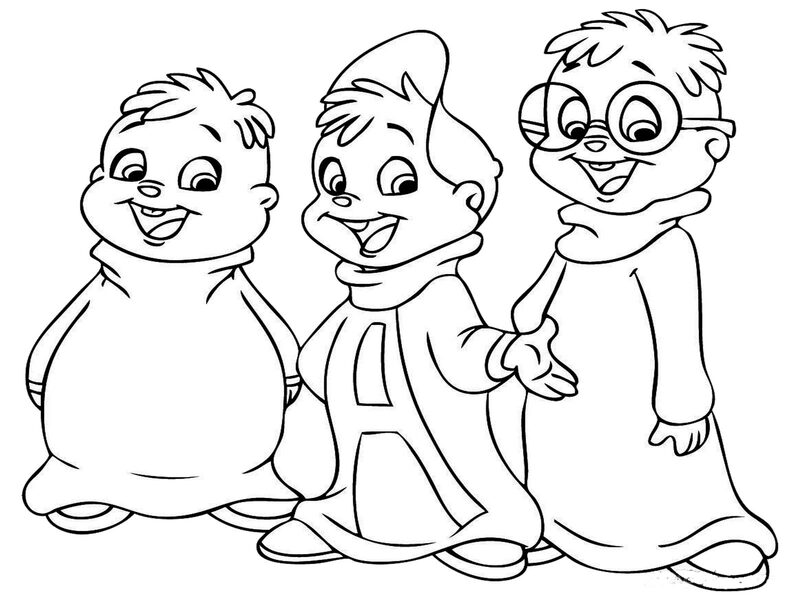 Another squirrel cartoon squirrel genius named Simon, Theodore and the third is having the most body fat. 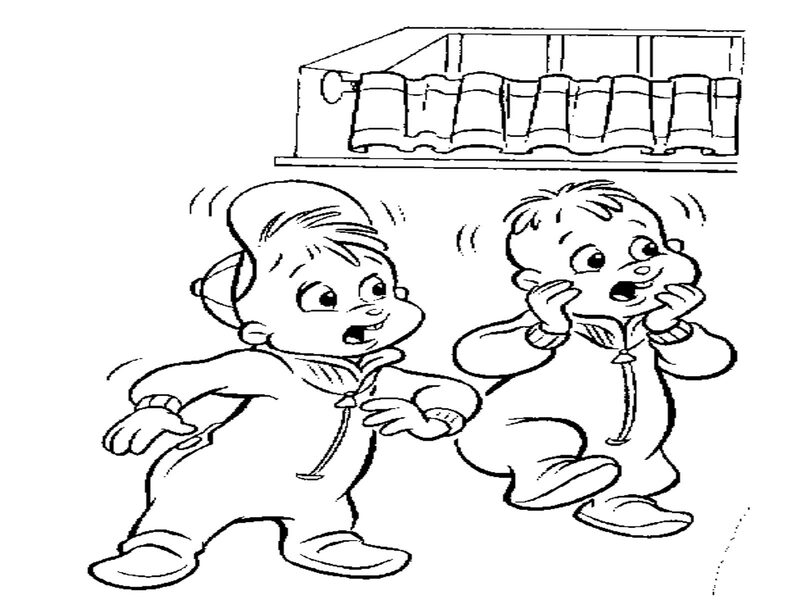 The voice was high and shrill appeal presented by Alvin And The Chipmunks to captivate the fans. 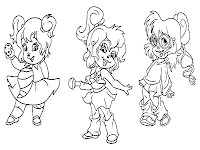 Cartoons Alvin And The Chipmunks continues to change, as time goes by and then comes the other figures such as squirrels female band called "The Chipettes" consisting of Brittany, Jeanette and Eleanor. 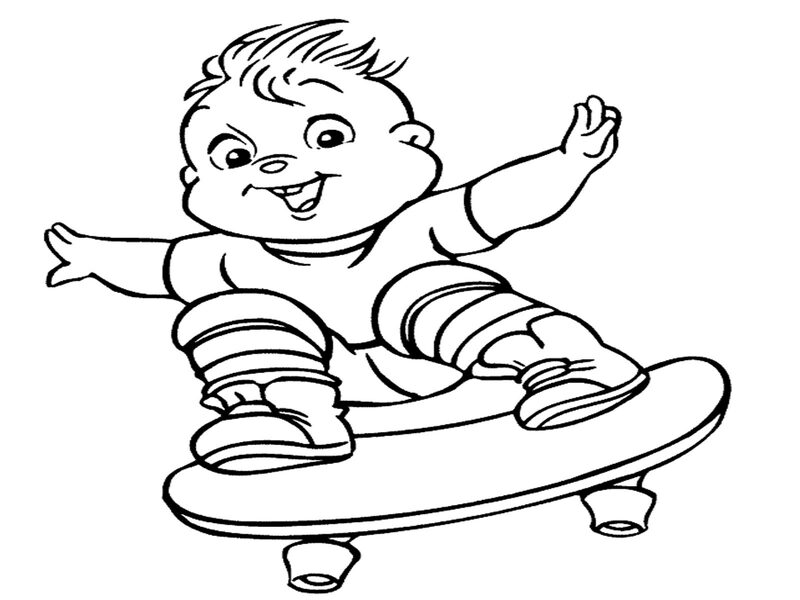 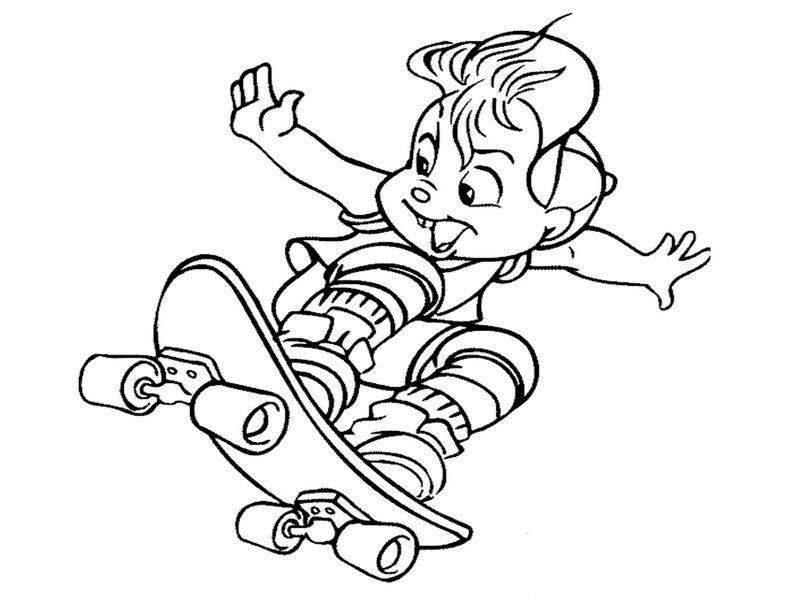 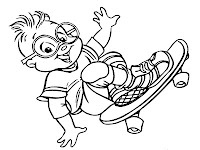 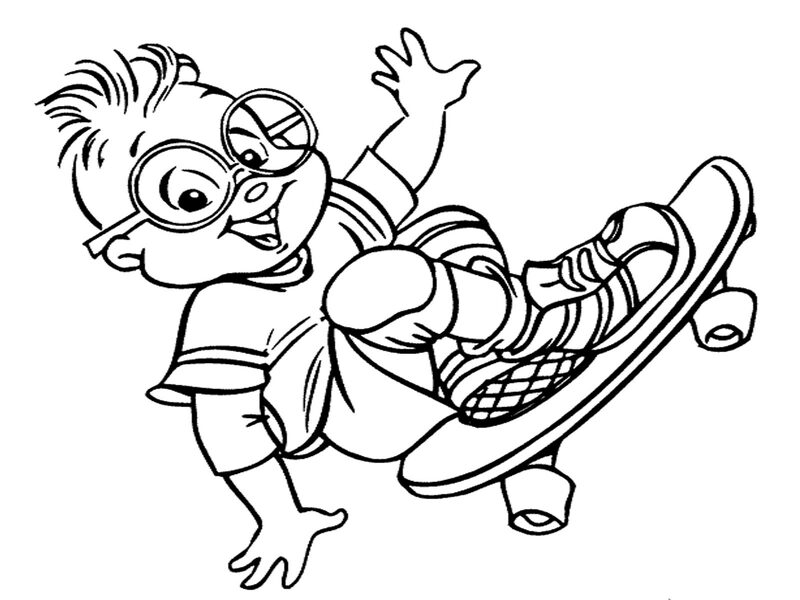 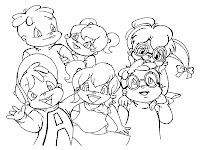 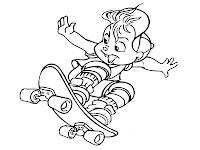 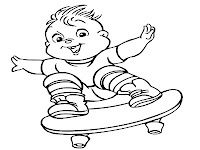 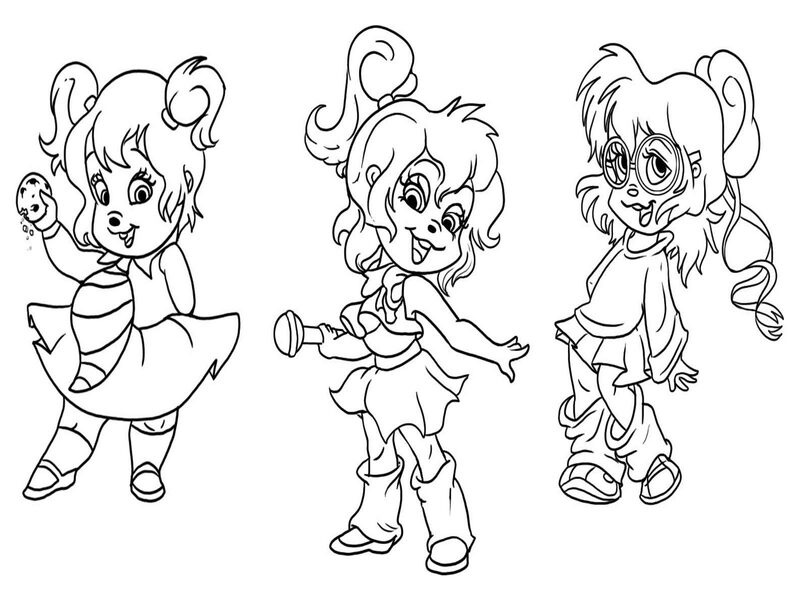 Download all of this Alvin And The Chipmunks printable coloring pages for your kids, presented by Realistic Coloring Pages.